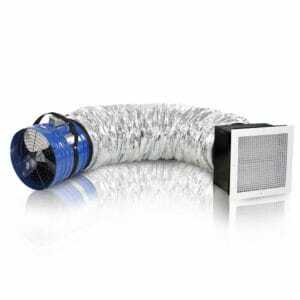 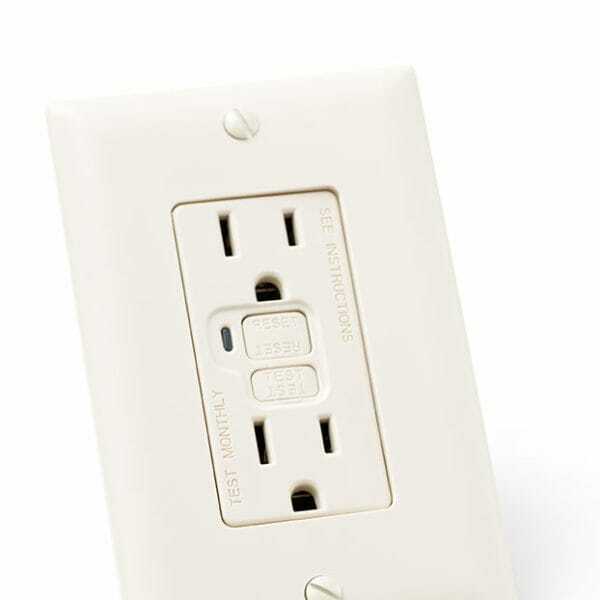 The Real Deal: GFCI’s are designed to protect from electric shock and prevent some fires. 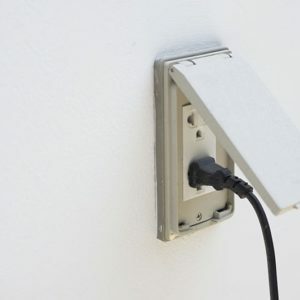 When an electrical problem is detected, the GFCI will shut down the outlet and help prevent damage and fires. 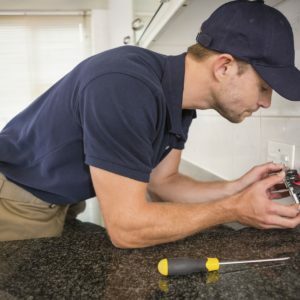 It’s important to keep your electrical system up to date in order to save energy, assure safety, and help your appliances run optimally. 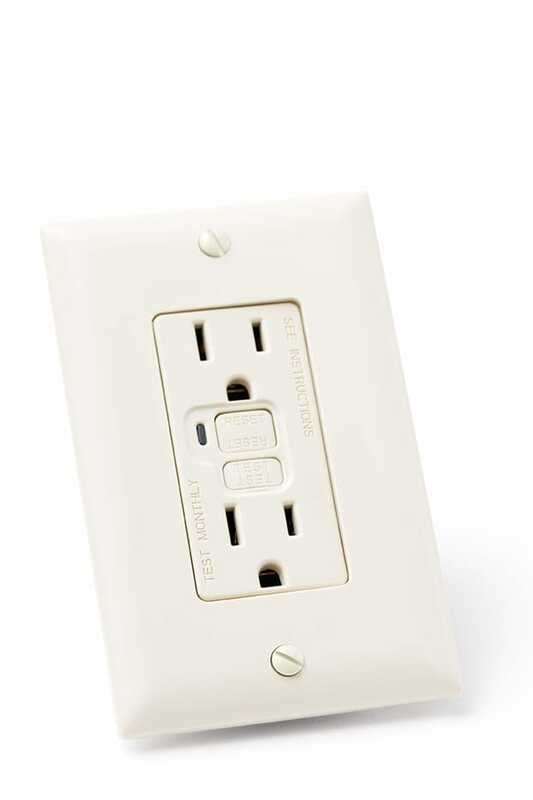 Upgrade any outlets connected to high end electronics with this big Deal!